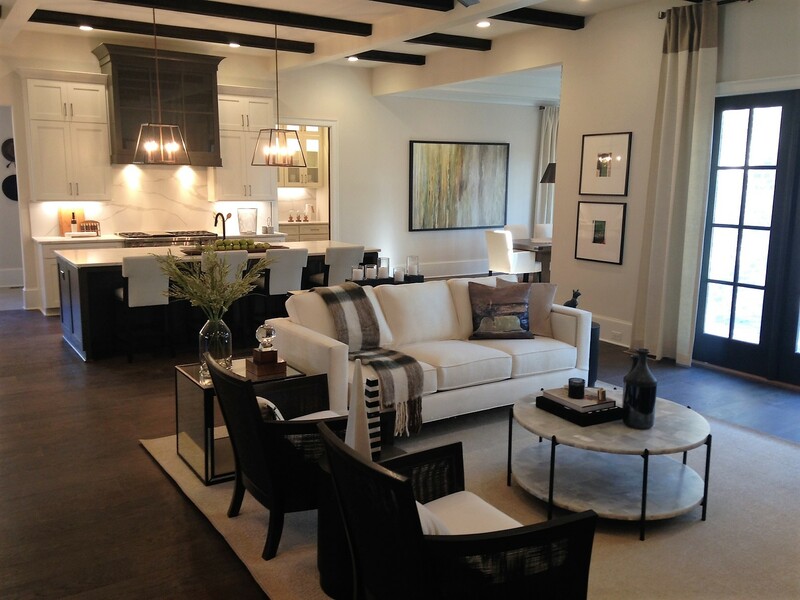 FD Custom is thrilled to announce its newly decorated model home at The River Club in Suwanee is now complete. 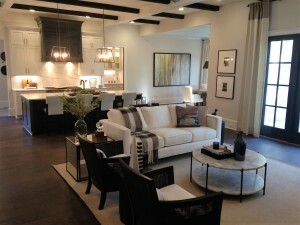 Foregoing its official opening to the public, interested buyers may now tour the stunning model home as a VIP preview. The River Club, a 700-acre golf-course community in Suwanee, serves as FD Custom’s first Atlanta project. The custom homes at The River Club will feature luxury finishes that complement the exclusive lifestyle available to home buyers in this gated community. FD Custom, a selected member of The River Club’s Builders Guild, will feature 23 custom homes with impressive exterior elevations and spectacular architectural and design elements throughout. Buyers can choose from three available home designs from the builder’s custom home portfolio created by award-winning architects. Homes start from $1 million and feature four bedrooms, four baths and up to 4,418 square feet of well-designed living space. The River Club is located along the banks of the Chattahoochee River and borders protected National Forest to offer serene views along its 1.4 miles of walking trails. The unmatched amenities package at The River Club features the award-winning Greg Norman golf course, access to The Lodge, a 32,000 square foot complex that includes the golf shop, dining facilities with farm-to-table meals and the spa, six stocked lakes for fishing and the Lakeside Sports Center that features eight lighted tennis courts, three swimming pools, fitness center, kids club, playground and more. Perfectly situated in Gwinnett County, The River Club is just minutes from the area’s best shopping, dining and entertainment options including world-renowned concerts, civic and charity functions and local sporting events. To explore further out, access to I-85 is also nearby. Children living at The River Club attend North Gwinnett High, North Gwinnett Middle and Level Creek Elementary. The FD Custom team is comprised of two seasoned homebuilding experts: Scott Auer serving as General Manager and Lisa Starr as Sales and Design Specialist. 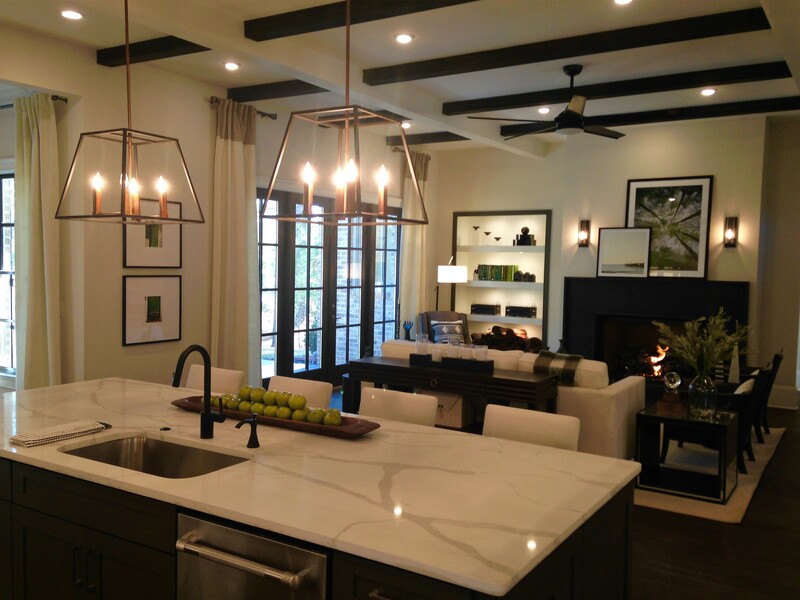 The team considers every detail in the homebuilding process and works to incorporate the buyer’s individual tastes and vision with the utmost building standards. 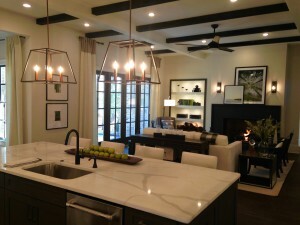 Dream homes become a reality with the FD Custom team. FD Custom is a division of FrontDoor Communities offering the discerning homebuyer an array of custom home designs in some of the most sought-after locations in Atlanta. Visit www.FDCustom.com to learn more about FD Custom or to register for The River Club VIP List and be the first to receive community news.